A British holidaymaker who reported falling ill with Cyclospora whilst staying at Sandos Caracol Eco Resort in Mexico has aired their frustrations online to warn fellow holidaymakers. Has an illness outbreak compiled your Mexican misery while on holiday at the Sandos Caracol Eco Resort, Mexico? 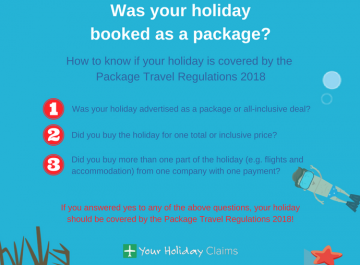 If so, and your holiday was booked as a package in the last 3 years, Your Holiday Claims could help you win thousands of pounds in compensation. 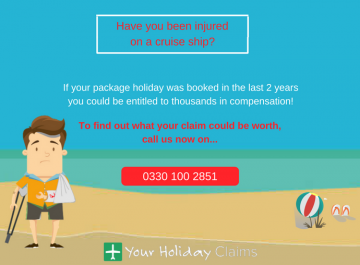 Our dedicated team of travel law solicitors have an unrivalled success claim rate combined with a collective 50+ years experience within this industry, so you can be sure that youre in good hands when claiming with us. 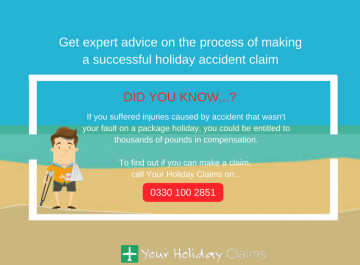 You can start the claim process right now by giving us a call on 0330 100 2851. 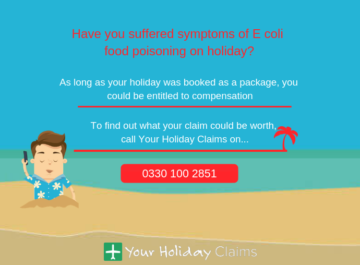 A devastated holidaymaker has taken to TripAdvisor to warn others after her holiday was ruined by sickness and diarrhoea, later confirmed to be the gastric illness Cyclospora. 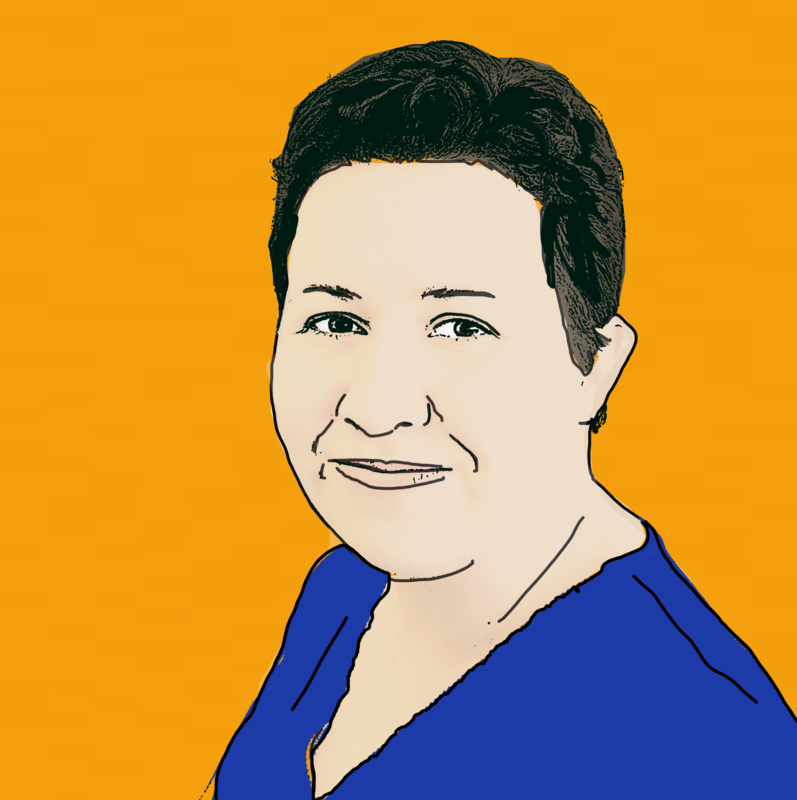 Disclosing the effects that the illness has had on her life after returning home, she said: âI have been off work for two weeks now and I have lost a stone and a half in weight”. 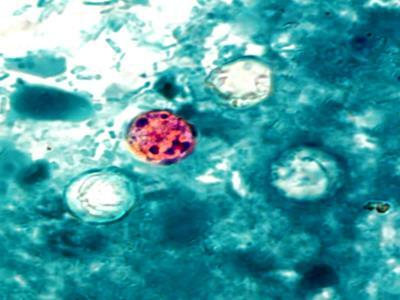 âAfter having a stool sample taken I have been informed by my doctor that I have contracted a parasite called Cyclospora transmitted by faeces or faeces-contaminated fresh produce and water”. Speculating as to what the reasons were for her to catch Cyclospora, she revealed: âIn the restaurant, birds flew around (as there were no doors to stop them coming in) and I found a lizard in the cereal one day. 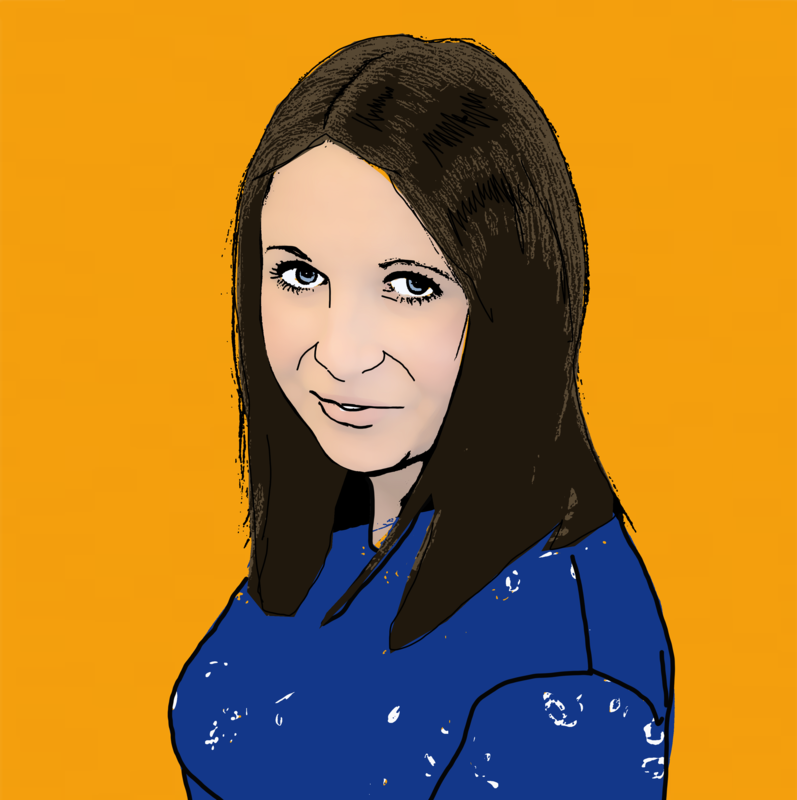 We advised a member of staff who shrugged it off”. The disgruntled poster finished by commenting: â[Im] really put off ever traveling abroad again and wish we never went on holiday. Such a shame as we saved for over a year for what we thought would be a dream holiday”. Numerous reports of unsanitary facilities at the hotel have also circulated on TripAdvisor, with another guest commenting: âThe pool was closed an entire day due to an âaccidentâ but no one would really say what. Water was obviously cloudy”. 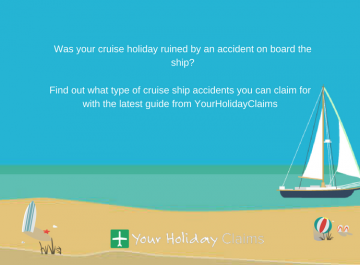 Anne Thomson, Head of Travel Law at Your Holiday Claims, had some thoughts to share, and commented: âCyclospora is a very serious gastric illness and it is extremely worrying to hear of a British holidaymaker contracting it whilst on holiday. 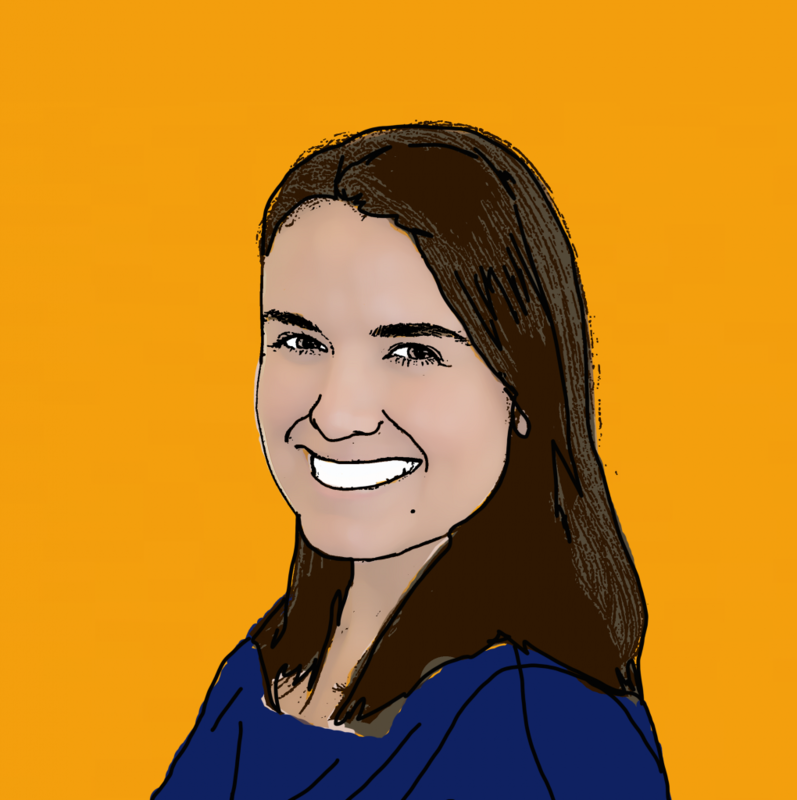 âIt is essential that the hotel and tour operator to now undertake a full review of their food safety practices, and I urge anyone affected at the Sandos Caracol Eco Resort to come forward and seek expert legal advice so we can get to the bottom of this”. 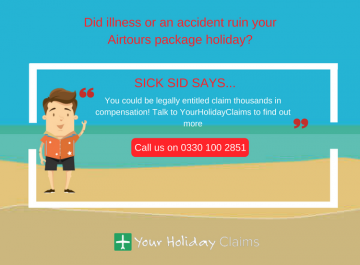 Had a holiday plagued by illness in Mexico? 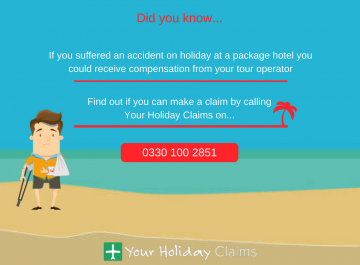 If your package holiday has been ruined by illness at Sandos Caracol Eco Resort in Mexico, you may be able to claim holiday illness compensation. 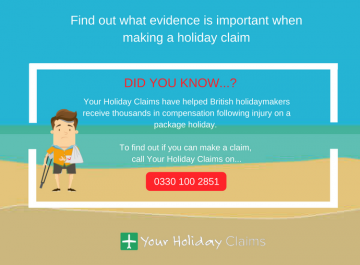 The team at Your Holiday Claims have over 50 years combined experience in successfully recovering holiday illness compensation for British holidaymakers and are here to help you do the same. 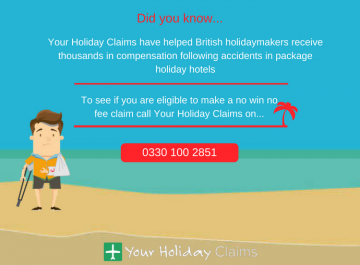 Also, all claims we pursue are done on a no win no fee basis, which means whatever the outcome of your claim that you are at no chance of financial risk. Or simply complete our online enquiry form here and we will be in touch as soon as possible.